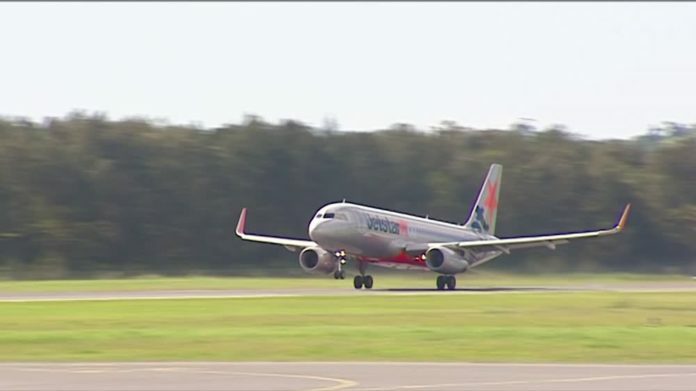 Ballina’s ‘biggest asset’, the Ballina Byron Gateway Airport, could be at risk without a $30 million upgrade of the runway. 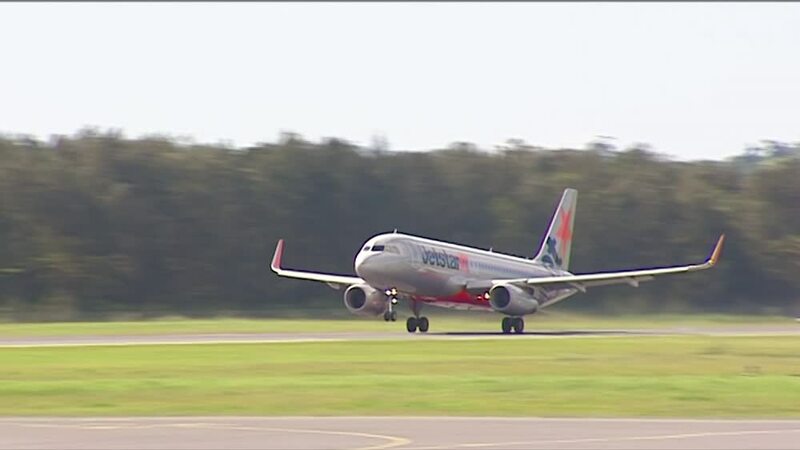 The Airport is the only major facility of its kind on the eastern seaboard whose runway can’t accommodate the next fleet of Jetstar aircraft. With Jetstar accounting for 77 per cent of the airport’s passenger numbers, the upgrade is essential if the airport is to continue being suitable for the airline. The proposal is to widen the runway to 45 metres to cater to larger A-3-21 aircraft.